As a result of recent advances in surgical techniques and implant technology it is now possible to perform limb reconstruction in patients with a range of congenital, posttraumatic, and postinfection pathologies. 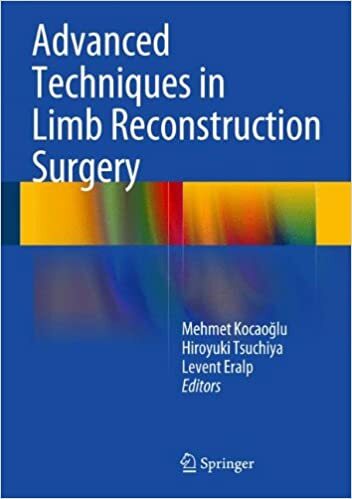 This book is a clear, practical guide to the state-of-the-art surgical procedures employed in limb reconstruction for diverse conditions. It includes precise descriptions of the techniques themselves, accompanied by numerous helpful drawings and photographs. Pearls and pitfalls are highlighted, and thorough advice is also provided on indications, preoperative planning, and postoperative follow-up. The editors have carefully selected the contributors based on their expertise, and many of the authors were themselves responsible for developing the techniques that they describe.